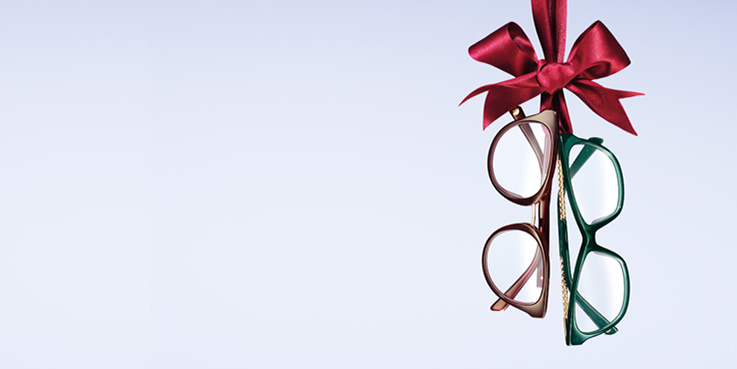 > Super 2 for 1 glasses including all lens options from 59€. All prescriptions. Super 2 for 1 glasses including all lens options from 59€. All prescriptions. Buy one pair of glasses from the 59€ range or above and get a second pair from the same price range or below completely free. All our glasses come with single-vision lenses free, but if you buy any different lenses or any Extra Options in your first pair – such Thin + Light or an anti-glare treatment – you’ll get the same lenses and options free in your second pair. When you buy 2 for 1 glasses from the 59€-229€ ranges, you only pay for the more expensive pair, regardless of choice of lenses and add-ons. Second pair from the same price range or below, and to the same prescription. Single-vision lenses (1,5) are always included. Cannot be combined with other offers. Excludes reglazes and safety eyewear. Offer ends 31 December 2018.